Product prices and availability are accurate as of 2019-04-21 05:08:36 UTC and are subject to change. Any price and availability information displayed on http://www.amazon.com/ at the time of purchase will apply to the purchase of this product. - Dimension:23.4 x 15.6 x 9.8" (L x W x H). ,Color:Grey. Purple,yellow,blue,pink - material: Rich PP cotton filler. LApapaye usual shipping is 14-28days,expedite shipping is 7-10 days,FBA shipping is 3-5 days.
? 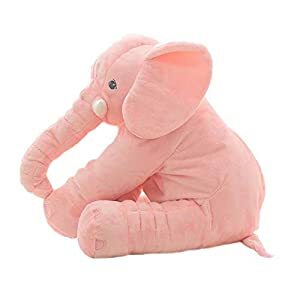 Wash once a month, hand wash or machine wash is ok.
?stuffed elephant Material:stuffed cotton, gift for girl,Dimension:23.4 x 15.6 x 9.8" (L x W x H). ,Color:Grey.Purple,yellow,blue,pink. 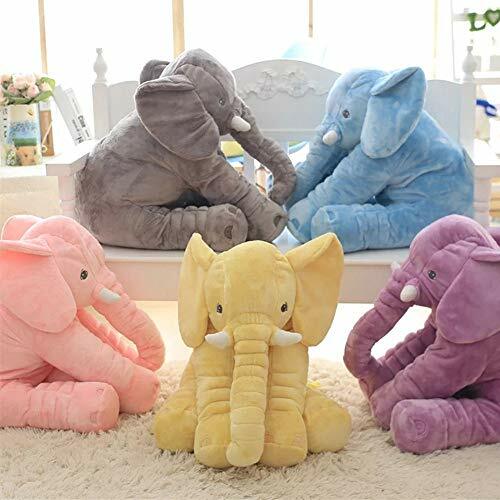 ?Stuffed elephant is a good friend for children,good plush toy for teens. 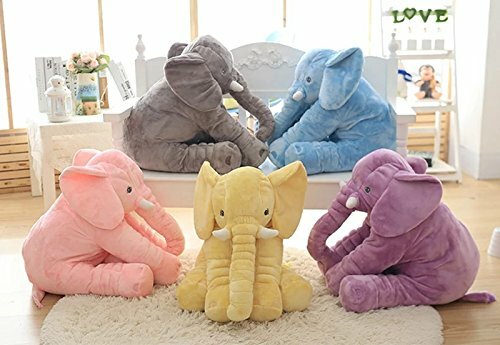 ?Plush toy as a gift for birthday,Halloween,Valentine's day,Christmas or any other holidays to your baby,children, girlfriends or teens. 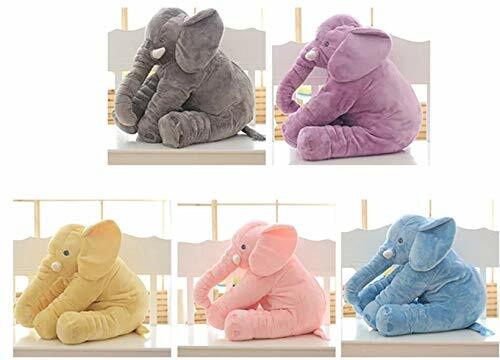 ?Stuffed elephant can be used for over 24 months,It is good quality and safety for baby. ? Lapapaye shipping service: we will give you best shipping service,FBA shipping is 3-5 days.